The most awaited biopic based on Captain Cool MS Dhoni : The Untold Story releases today. 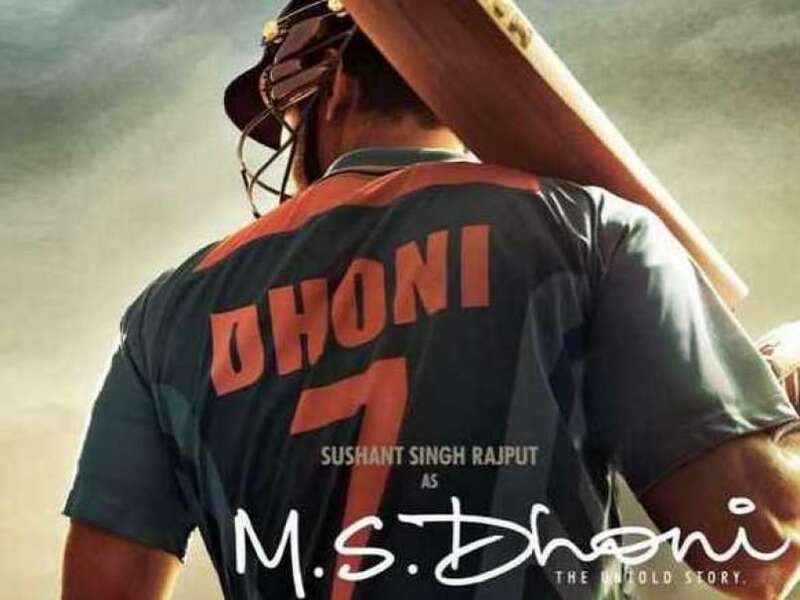 Sushant Singh Rajput play the character of Dhoni while Kiara Advani play the role of Dhoni wife Sakshi in the film. This biopic show that how a local Ranchi boy become the Indian Captain. Mahendra Singh Dhoni’s biography proves that if you have talent and a bit of luck, you can make it.